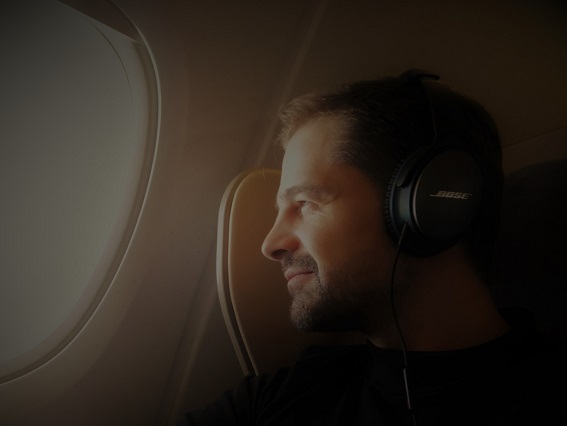 Our research is driven by thinking beyond borders. International Relations and Political Theory are our core disciplines. We focus on transnational terrorism, crisis prevention, and peace consolidation as seen, for instance, in my recent work on a theory of Islamism - a theory that contributes to a better understanding of Islamists' goals and behavior. Plus, we cannot resist pursuing research projects completely off the beaten track - such as LSAP. We consider ourselves as mentors of future generations. Sharing research-based expertise with our students is one of our main goals. In our lectures and seminars, we encourage our students to become individuals with a broad knowledge and profound analytical skills. Being on eye level with our students is crucial to us. We strongly believe that only a self-reflected and well-educated generation will be able to face future challenges in a complex world. We are enthusiastic about sharing our academic expertise with private companies and public institutions - such as Germany's Federal Foreign Office or the European Commission. Expertise derived from research encourages the further development of institutions and individuals. Being convinced that individual approaches are key to success, we are pleased to offer our clients tailor-made solutions based on intercultural competence. ... for your outstanding contribution as our faculty's equal opportunities commissioner. More than 7 years of excellent work and support for our female employees. Very much appreciated. 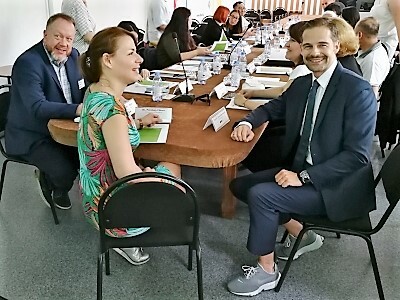 Our application was successful: We'll be the coordinators of Volkswagen Foundation's 4-years Postdoctoral Fellowship Programme "Institutional Change and Social Practice: Research on the Political System, the Economy and Society in Central Asia and the Caucasus", 2019-23. BA-studies completed, what comes next? 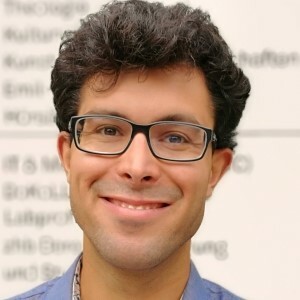 Check out our MAREPOL (MA "Religion und Politik") and MAPP (MA "Philosophie und Politikwissenschaft") with their unique interdisciplinary settings. New teaching evaluations (WS 2018/19) available. Please see the section 'Teaching | Empowerment' for details. Upon the proposal of our faculty, an honorary doctorate has been awarded to H.E. Donald Tusk, President of the European Council: "Ich bin ein Dortmunder" (Donald Tusk). Have a look at his acceptance speech and his impressive ceremonial lecture. For a short video click here, for a press release here. As the dean of the awarding faculty, I had the privilege to address President Tusk. I mentioned that the honorary doctorate is not only an appreciation of Mr Tusk's outstanding contributon to the EU, but also an encouragement to continue to advance our beloved Europe: Video und Interviews. 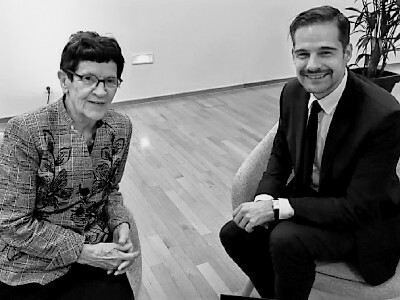 Prof. Rita Süssmuth, former President of the Bundestag, delivered the laudatio in honor of Mr Tusk. What a tailor-made speech with a keen sense of the spirit of Europe. 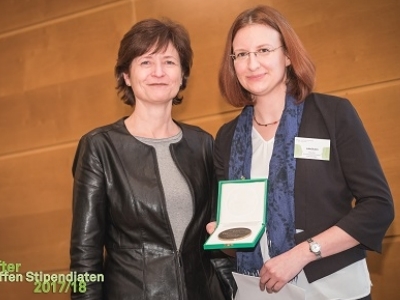 Thank you so much, Ms Süssmuth, for all your commitment in the context of Mr Tusk's honorary doctorate. It is still in a way surprising for us how much attention our 'Lost Ski Area Project' (LSAP) attracts. Today I had an interview with hr1, discussing the future of ski areas in the German low mountain range. 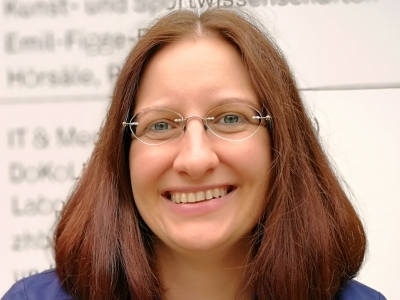 Please click here for a recording of my assessment (in German). 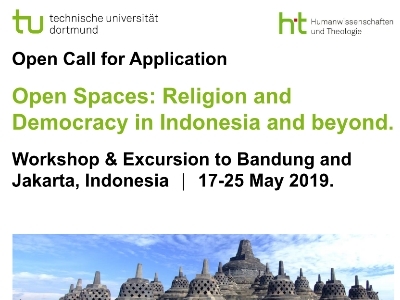 Our faculty will conduct another student-excursion to Indonesia in May 2019! Intensive program, no time to relax. But a great opportunity for our students to broaden their horizons. Please check out the call. Indonesian delegation headed by Air First Marshal Adityawarman @IfPP. Thx for the interesting discussion on security issues - collaboration to be continued. 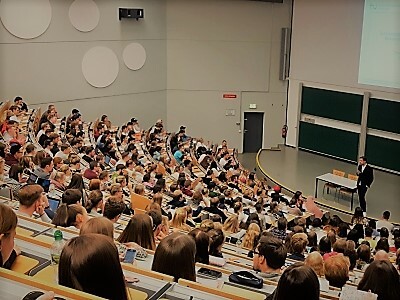 More than 500 new students in my lecture - warm welcome to TU Dortmund University. Let's get started! Breathing the spirit of the historic 1955-Bandung-conference when discussing "Asian Insights on International Relations". Thanks for giving me the opportunity to contribute to such an amazing conference! 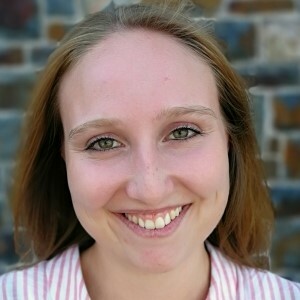 Nora Becker has graduated with distinction (Master Philosophy and Political Science, MAPP) and continues with a Ph.D.-project. 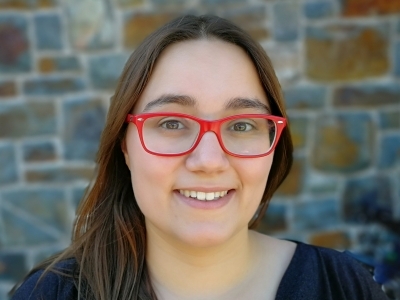 Changing sides from a student to a researcher - congratulation, Nora! 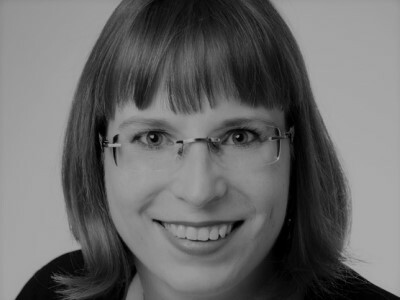 Karin Koenig is on board. 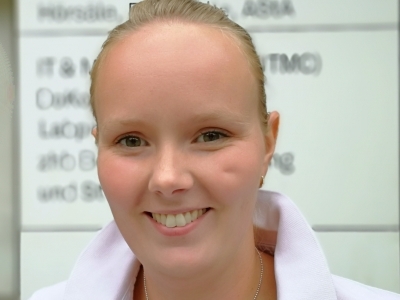 Karin studies Journalism and Political Science and is a student assistant. 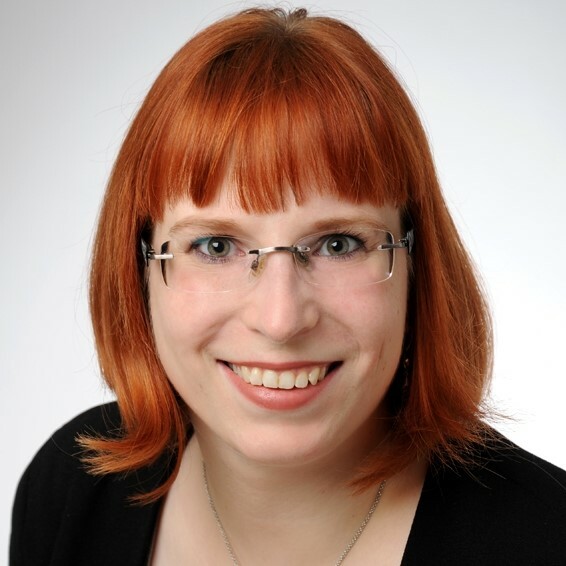 Warm welcome, Karin! 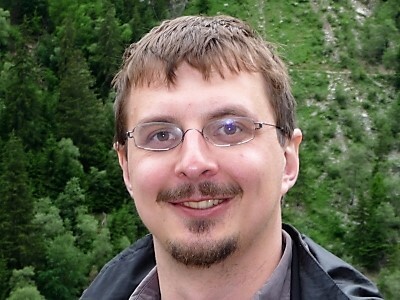 Steve Schlegel defended his dissertation today. Great job, Steve! 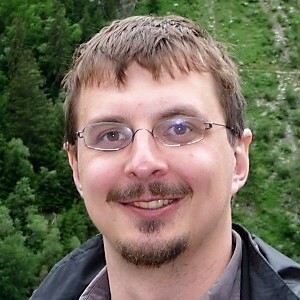 We look much forward to publishing his findings in our IP-series. 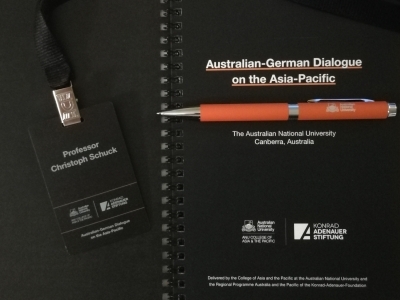 Contributing to the first Australian-German Dialogue on the Asia-Pacific that took place at ANU, Canberra. Great to discuss security issues with leading experts on the region. Big thanks to KAS and ADU. Urban space: Not really a city to wind down - but a place with great libraries to produce new articles and project proposals. New teaching evaluations (SoSe 2018) available. Please see the section 'Teaching | Empowerment' for details. Kick-off, 2nd component of our Central Asia project funded by Volkswagen Foundation. Venue: DKU, Almaty, Kazakhstan. 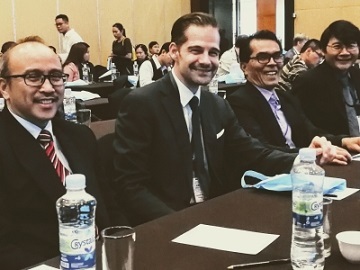 @Central Asian colleagues: thx for the great collaboration & the inspiring first session! 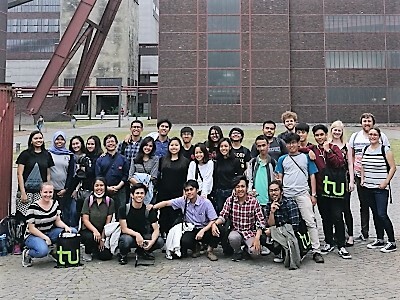 Great to host a student-delegation from our Indonesian partner university UNPAR. Have a good time at our Faculty - let's stay in touch! 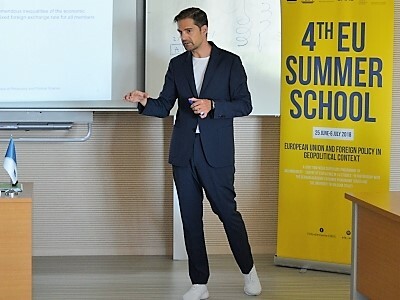 Great experience to join the 4th EU Summer School at ADA-University, Baku, Azerbaijan. @international students: thx for excellent sessions and workshops, keep discussing EU-issues! 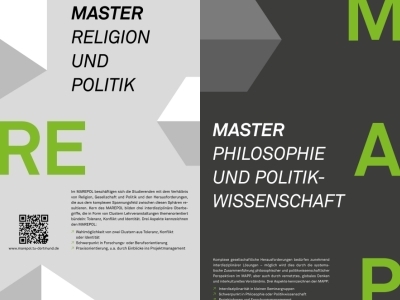 We designed a brand new Master-program on 'Religion und Politik' (MAREPOL). All diciplines of our faculty are on board (Philosophy, Political Science, Theologies). MAREPOL will start in October 2018. 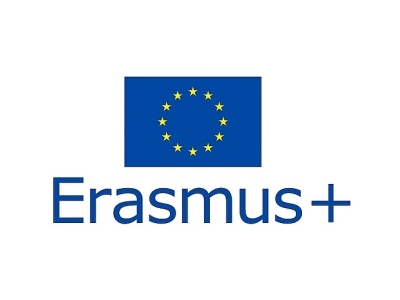 Our Erasmus+ application was successful. @UNPAR/Bandung: We look much forward to conducting further staff & student exchanges in 2018/19. Rika returned from studying abroad in Canada. Great to have you back in my team! 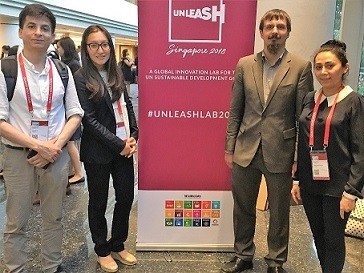 Steve was nominated to join the UNLEASH Innovation Lab 2018 in Singapore; great opportuniy to change the world for the better. 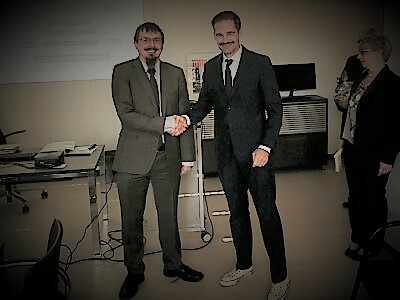 Inter-institutional agreement with Charles University Prague signed. Let's breathe life into this collaboration! 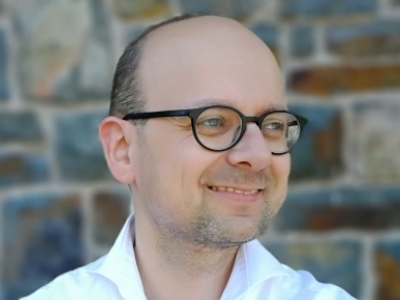 Jafar Morvarid is a visiting lecturer at the Department of Catholic Theology. Warm welcome and thx to Prof. Egbert Ballhorn for inviting him! Crew's research 'off the beaten track': First edition of our LSAP-book was exhausted in less than 6 mth. New edition in preparation for 2019. Designing new avenues of co-operation with our faculty's partner-university UNPAR, Bandung. 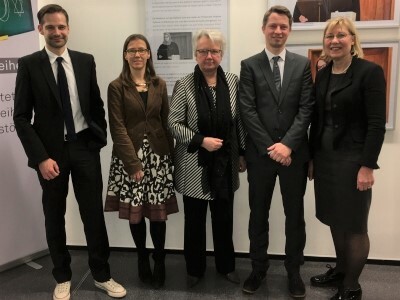 Thx to ambassador Annette Schavan and rector Prof. Ursula Gather fot their inspiring key notes at the opening of our faculty's exhibition on 'Religion and Politics'. 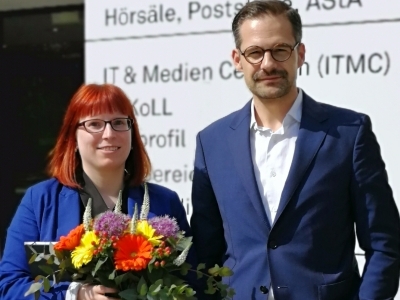 Awarded TU Dortmund University's best international M.A. thesis of the year 2017: Julia's work on 'Indonesia as a Potential Mediator in the South China Sea Conflict'. Great job, Julia! 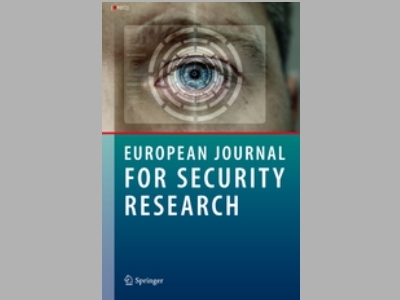 Our article "Non-Traditional Security Issues and the Danger not to See the Forest for the Trees: A Critical Analysis of the Concept of Environmental Security" (together with Kathrin Rucktäschel) was published in the European Journal for Security Research. 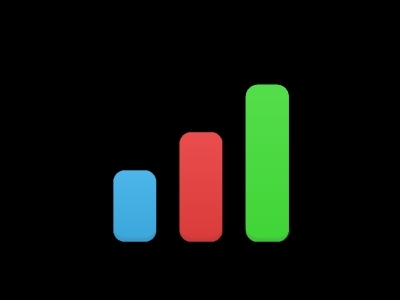 Sina Golgowski is on board. 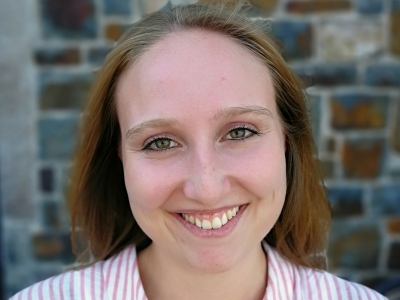 She is a research assistant and will produce a dissertation on stability in post-conflict areas. Great to have you in my team, Sina! 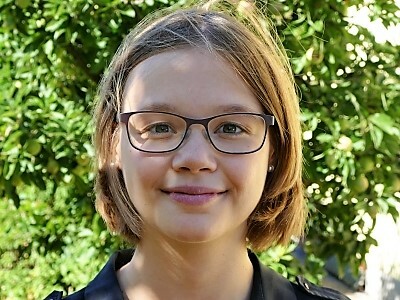 Mariana Bittermann is on board. 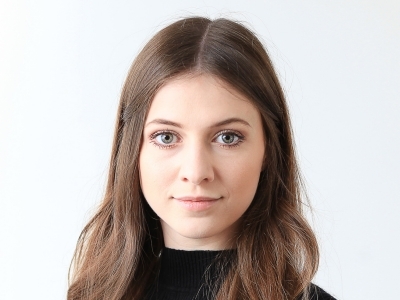 She is a student assistent. Great to have you in my team, Mariana! 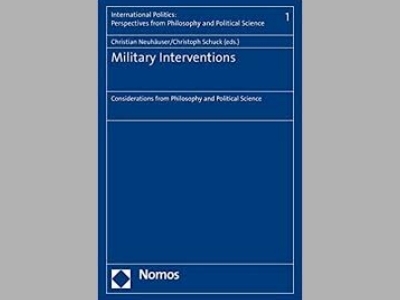 Our book on "Military Interventions.Considerations from Philosophy and Political" (eds. Neuhäuser | Schuck) is the first volume of our new interdisciplinary book series. 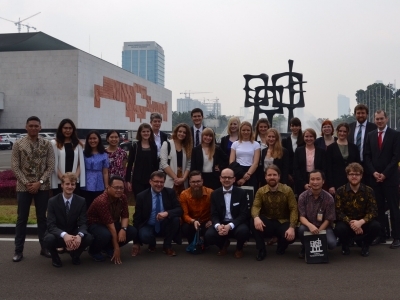 an excursion to Indonesia organized by the Faculty. 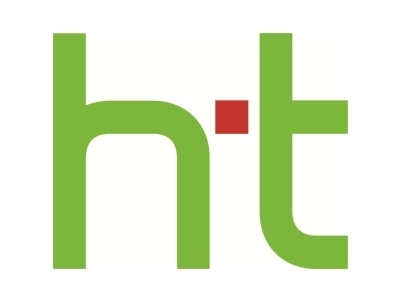 Tough program, great impressions. 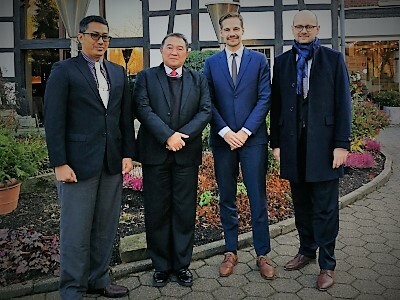 Ridho defended his dissertation successfully, congratulation! Nyoman from UNPAR joined our department as a Erasmus+ visiting professor. Warm welcome, Pak Nyoman! Our article "For Still by Policy the World is Ruled? 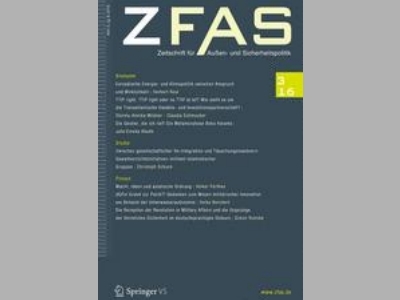 On the Decreasing Significance of Critical Security Studies/the Welsh School in IR" (together with Steve Schlegel, article in German) was published in Zeitschrift für Internationale Beziehungen, zib. 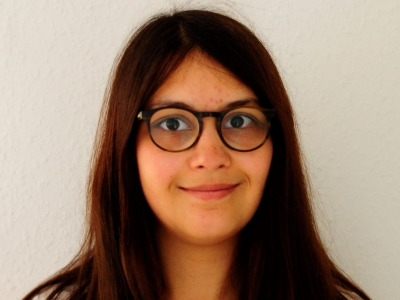 My article "Zwischen gesellschaftlicher Re-Integration und Täuschungsmanövern: Gewaltverzichtsinitiativen militant-islamistischer Gruppen" was published in Zeitschrift für Außen- und Sicherheitspolitik. 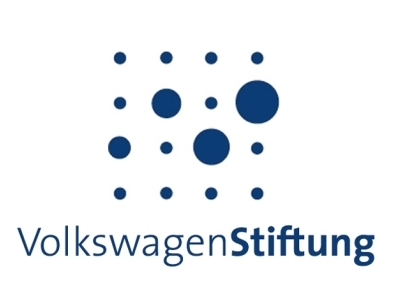 Our application was successful: Volkswagen Foundation supports our project "Between Stability and Transformation: Regional and Transnational Cooperation in Central Asia and between Central Asia and Europe", 2016-19. 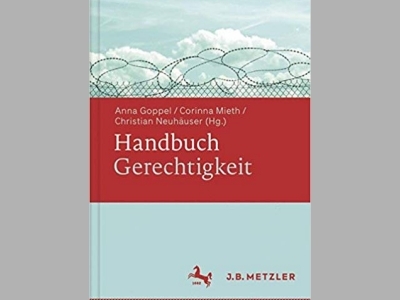 Our article "Internationale Gerechtigkeit" (together with Steve Schlegel) was published in Handbuch Gerechtigkeit, edited by Goppel | Mieth | Neuhäuser. I was elected dean of the Faculty of Humanities and Theology. I feel truly privileged to have the opportunity to serve our faculty. Thank you for your trust and support. 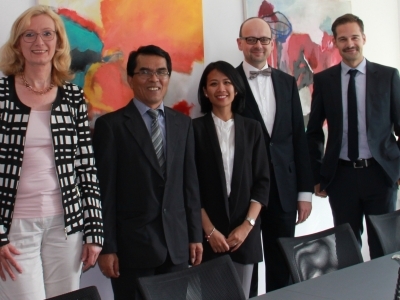 Dr. Mangadar Situmorang, rector of UNPAR, and his delegation visited TU Dortmund University. 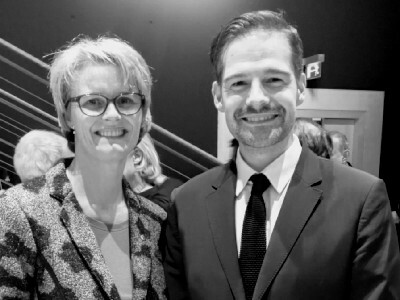 Thx to vice-rector Insa Melle for the kind reception. Frank from the Universiti Brunei Darussalam joined our department as a Gambrinuns visiting professor. 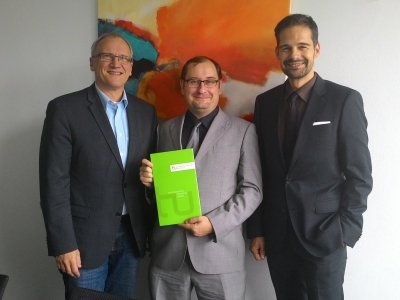 Thx to vice-rector Dirk Biermann for the kind reception. 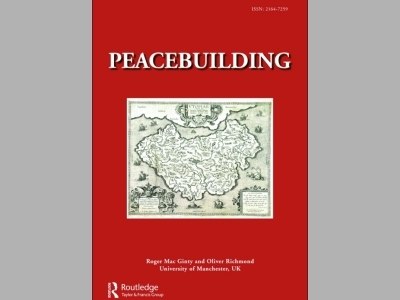 My article "Peacebuilding through Militant Islamist Disengagement: conclusions drawn from the case of Al-Gama'a al-Islamiyya in Egypt" was published in Peacebuilding. Die Entgrenzung des Islamismus. Indonesische Erfahrungen im globalen Kontext. 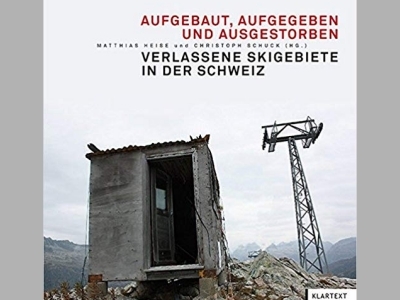 Herausforderungen der skialpinen Wintersportgebiete in der Schweiz - Eine Bestandsaufnahme und Problemanalyse. Indonesien - Eine Demokratie ohne soziale Verantwortung? Wednesday, 9-10 hrs (during the teaching period only) or by appointment. 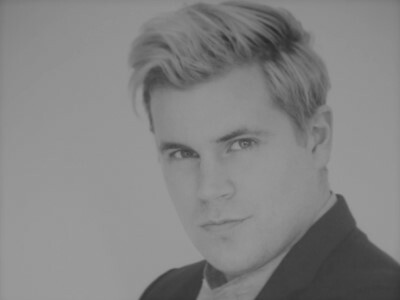 To make an appointment, please send me an e-mail briefly outlining what you would like to discuss. If you wish to pursue a Ph.D. under my supervision please consider some important guidelines. Please have a look at the evaluations of my lectures and seminars. 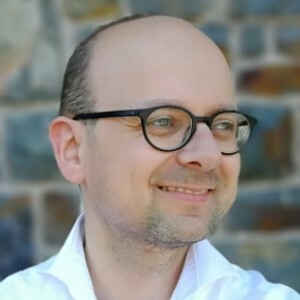 Admission of Christoph Schuck to the to the Global Young Faculty (GYF) - "50 leading young researchers of the University Alliance Ruhr"
A Professor of Political Science in the Department of Philosophy and Political Science, I am currently Dean of the Faculty of Humanities and Theology at TU Dortmund University, Germany. 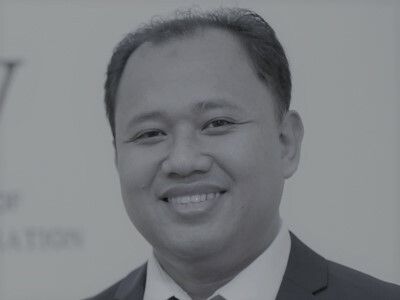 From 1996 to 2001, I studied Social Sciences and Geography at Giessen University (Germany) and the University of Tampere (Finland), completing my Ph.D. as a DAAD-scholarship-holder at Giessen University with a thesis on Indonesia's democratic transition in 2003. 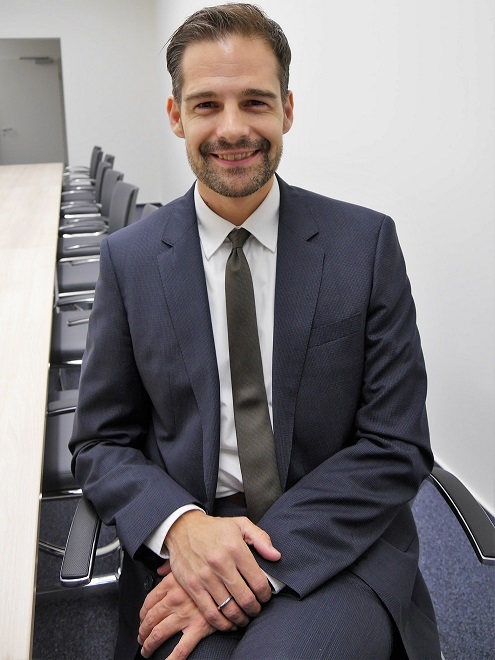 In the following years, I became a DFG Postdoctoral Research Fellow and directed several projects for Germany's Federal Foreign Office. 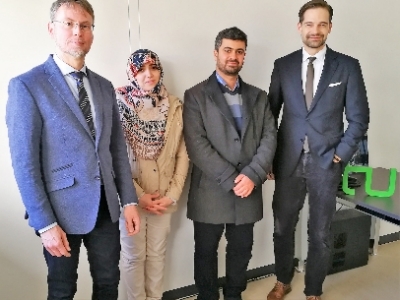 In 2008, I completed my habilitation on transnational Islamism, followed by an interim professorship in International Relations at the University of Jena. 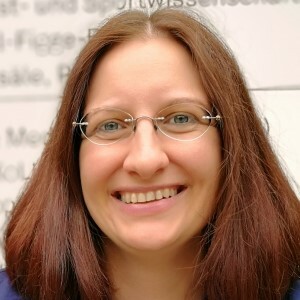 In 2009, I became an Associate Professor, was Head of Department from 2011-14, and was made a Full Professor of Political Science at TU Dortmund University in 2013. In the same year, I was admitted to the Global Young Faculty (GYF) of the Mercator Foundation. From 2014-16, I worked as a Vice-Dean for Research and Finance in my faculty. 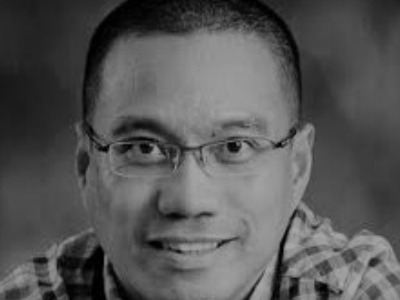 Whether in research, teaching or consulting, I am internationally focused: I have been a visiting researcher at Yale University, New Haven, CT (USA), Parahyangan Catholic University Bandung (Indonesia), the University of Malaya, Kuala Lumpur (Malaysia) and the University of Lucerne (Switzerland). 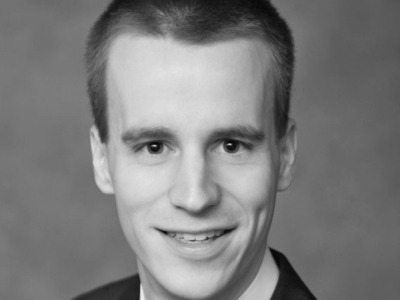 In terms of research, I am particularly interested in issues related to security. While I had established a regional focus on Southeast Asia in the earlier stages of my career, I have since broadened my scope. In recent years, I have concentrated on topics such as transnational terrorism and military interventions. In particular, I am keen to derive a theory of Islamism which will help to understand the motivations and the behavior of Islamist groups. Currently, I am trying to shed some light on the prospects and limitations of militant Islamist disengagements. 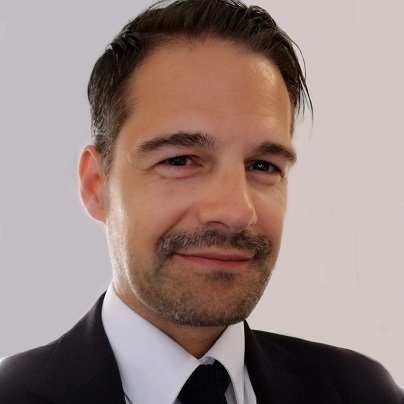 I am the author of several books and many articles, including "A Conceptual Framework of Sunni Islamism" (Politics, Religion & Ideology), "Peacebuilding through Militant Islamist Disengagement: conclusions drawn from the case of Al-Gama'a al-Islamiyya in Egypt" (Peacebuilding), "The Concept of Human Security Revisited: Theoretical and Empirical Problems of a Post-Cold War Security Approach" (Nomos), and "For Still by Policy the World is Ruled? 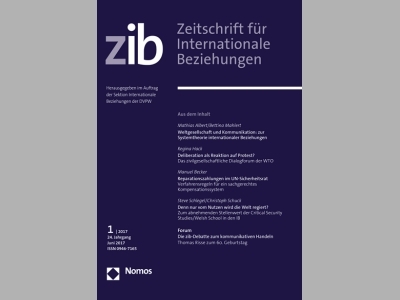 On the Decreasing Significance of Critical Security Studies/the Welsh School in IR", Zeitschrift für Internationale Beziehungen (zib, published in German, together with Steve Schlegel). 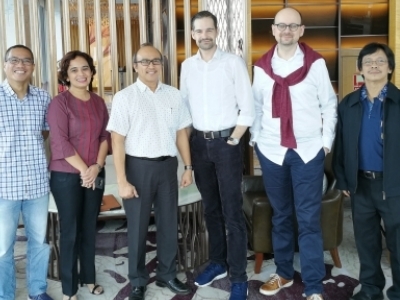 Moreover, I have been the Principal Investigator (PI) of several research and consulting projects focusing, among other issues, on aspects of democratization in Southeast Asia and regional co-operation in Central Asia. As a committed member of my department, faculty, and university, I have frequently participated in and chaired appointment and examination committees as well as working as an adviser on developing TU Dortmund University's internationalization strategy. Furthermore, I also initiated two new Master programs in my faculty, the Master of Philosophy and Political Science (MAPP) and the Master of Religion and Politics (MAREPOL). It was in my responsibility that H.E. 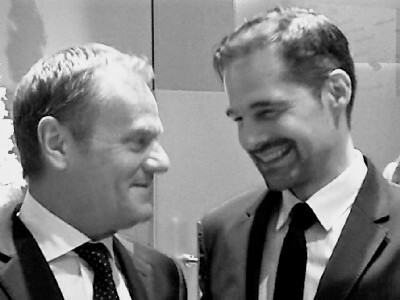 Donald Tusk, President of the European Council, received an honorary doctorate in Political Science from TU Dortmund University in 2018. As a contribution to the scientific community, I regularly provide reviews and assessments for national and international peer-reviewed journals and publishers, research foundations, ministries, and other institutions. conflict prevention and peace consolidation. Indonesian Political Ideology: Political Parties and Local Governance in Yogyakarta Municipality 1998-2015. Fragile Staaten und Post-Konflikt-Situationen. Eine Analyse der Entwicklungen des Kosovo im Kontext der EU-Mission. Environmental Security and Deforestation in Indonesia. A Theoretical and Empirical Study of a Multi-Level Problem. The Development of Business Clusters in Indonesia. The Cases of Cibaduyut and Plered, West Java. Die Wirtschaftspolitik Indonesiens 2004-2009: Ausrichtung, Konsistenz und gesellschaftliche Perspektiven.